The Ludington Boat Club was established in 1959. The purpose of this club is to promote boating safety, encourage and improve recreational boating and all allied aquatic sports, and to support worthwhile benevolent community projects. 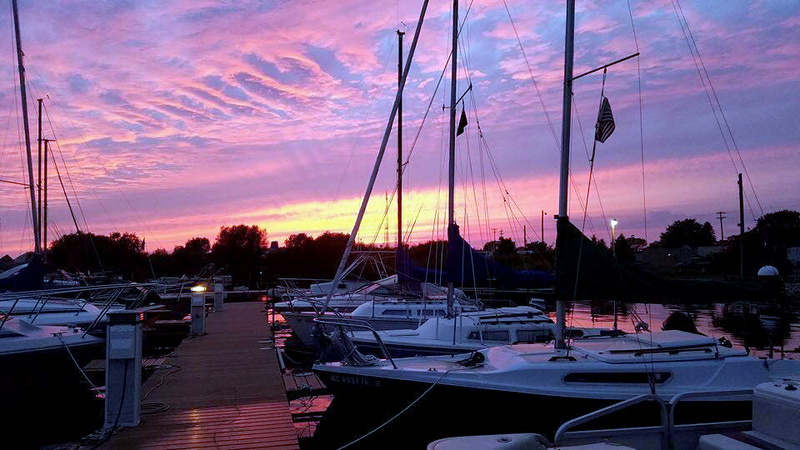 The Ludington Boat Club has its roots in and founded by volunteer efforts. It is this continuing willingness to volunteer that provides the basis for all activities at LBC. The Ludington Boat Club’s clubhouse has many amenities. The clubhouse is available for members to use throughout the year and has many features. These include a lakeside patio, large dining room, casual bar, complete kitchen, outside gas grill, inside deep fryers, restrooms with showers, a beautiful view of Pere Marquette Lake, and to complete the day don’t miss the sunsets, and lots of friendly company. 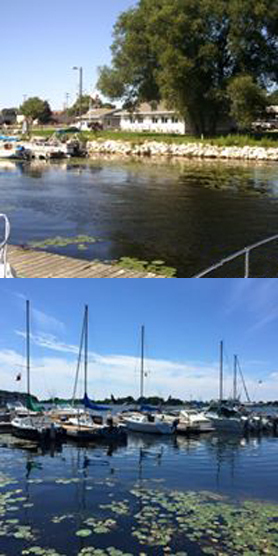 There are over 30 boat slips available to members, and when empty, available to transient boaters. The clubhouse is surrounded by a lawn which makes for great summer gatherings. Be sure to check out our calendar for scheduled social events.